A new exciting event is coming up at Bennett Media Studio! On Sept. 28, our studio owner Edward Bennett will be the guest speaker and featured keynote speaker for Tech Seri. ES panel conference to discuss the interesting topic of the evolution of the music industry. It's definitely going to be a great opportunity for anybody who's interested in the music industry, curious to hear about the insights from insiders and whoever wants to enjoy a great night with live DJ and drinks. 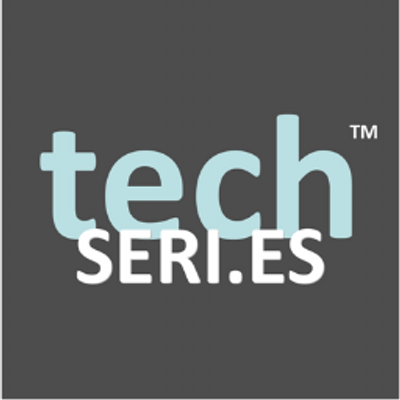 The TechSeri.es (TM) was founded in the summer of 2011 with the purpose to become a platform to introduce the latest cutting-edge technology and people changing traditional industries;create new networks with people from different backgrounds, mindsets and expertise levels; and provide exclusive access to top names in the industry.